Superb flavor highlights this easy to make beef roast served with a rich sauce prepared from the pan drippings. 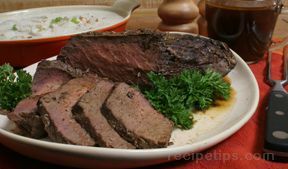 Using the proper cooking times and temperature to cook this top round beef roast results in tender and flavorful meat. 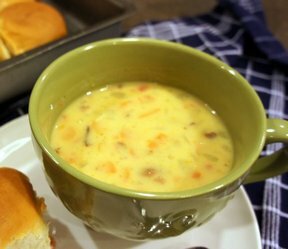 A great alternative to your basic mashed potatoes. 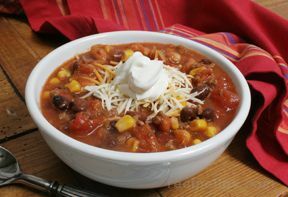 Spicy Southwestern flavors are featured in this fabulous soup filled with hearty ingredients and substantial enough to be a satisfying complete meal. 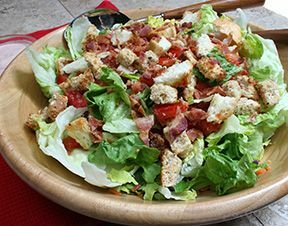 The salad version of the classic BLT sandwich with a tangy tomato dressing. 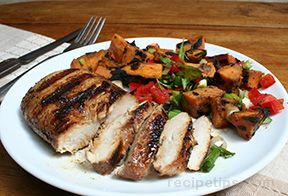 With a limited but tasty blend of ingredients, the marinade for this excellent grilled chicken recipe produces chicken that is ultra-tender and packed with flavor. 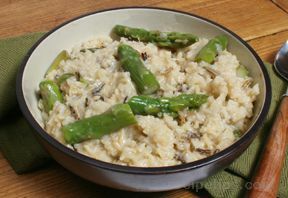 Serve it with grilled asparagus and sweet potatoes for a complete meal. 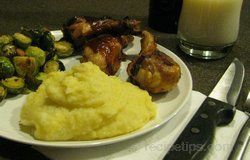 This is a simple but somewhat time consuming recipe that is well worth the effort. 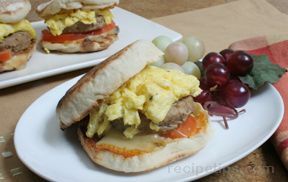 Start your day off right with this easy to prepare sausage and egg sandwich. Make your breakfast sandwich extra special by adding tomatoes, avocados or mushrooms. Use our Tips and Advice for instructions on making scrambled eggs. 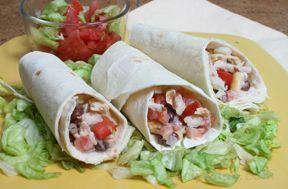 A taco wrap around fish seasoned with beans and salsa for lunch, dinner or brunches makes this food idea an enjoyable way to serve a casual and light meal. 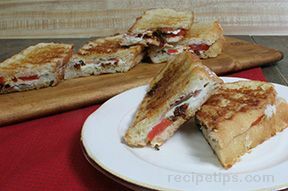 A delicious twist to a classic sandwich. Satisfying soup for a winter day. You can add different vegetables as you wish.